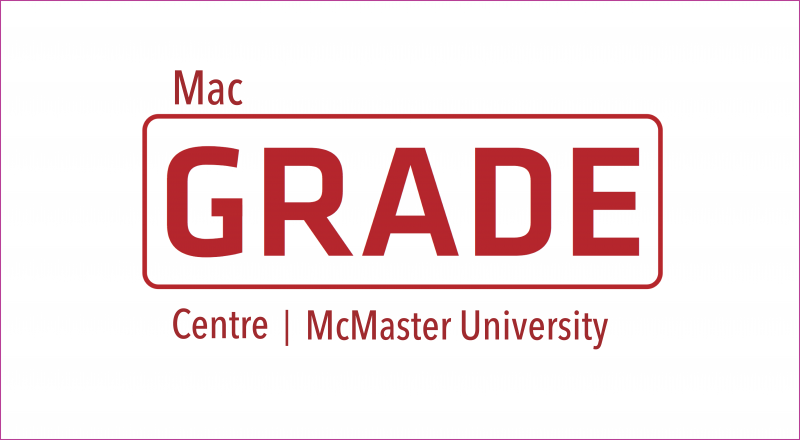 The new rapid-response service provides responses to urgent requests from Canadian policymakers and stakeholders for evidence about health-system challenges, and it complements existing programs targeted at other domains such as health technologies. The turnaround is three-, 10- or 30-business days, in the form of a rapid (knowledge) synthesis. This webinar examines the features of the rapid-response service as illustrated by work in Ontario, how to reach the McMaster Health Forum about setting up a similar program in other Canadian provinces and territories, and how to submit a request for your immediate needs. Health Systems Evidence, the world's most comprehensive, free access point for evidence on how to strengthen or reform health systems or in how to get cost-effective programs, services and drugs to those who need them, is a ‘self-serve’ resource that can help policymakers and stakeholders rapidly identify research evidence related to their work. This webinar will explore the key features of Health Systems Evidence, including how to make the most of its many search functions and how to keep up with evidence in your particular area of interest. This webinar provides an overview of selective reporting bias (SRB) and the criteria used to classify it according to the current risk of bias tool. The results from a survey administered to co-ordinating editors and managing editors of 52 Cochrane Review Groups are presented. This survey was distributed to evaluate the instructions, guidelines and support given to Cochrane review authors and the general considerations for future directions will be presented. Recorded webinar on Systematic reviews of preclinical animal studies webinar series with Marc Avey, PhD. Improving the translation and reproducibility of preclinical animal research has become an important topic of discussion for funders, journals, industry and scientists. Systematic reviews of preclinical animal research have been a major contributor to this discussion. This webinar will explore 1) the potential knowledge users of preclinical systematic reviews, and 2) how systematic reviews may be integrated into the knowledge management system. The potential benefits of systematic reviews of preclinical animal studies encompass stimulating better science and improving judgements on possible translation to clinical trials. The number of conducted systematic reviews of preclinical animal studies as well as the attention for this topic is growing. The webinar included an overview of activities within laboratory animal science, the current state of affairs and what is needed for further progress. Presented by: Dr. Marlies Leenaars, SYRCLE (SYstematic Review Centre for Laboratory animal Experimentation), Radboud University Medical Center, Nijmegen, The Netherlands. Where do consumers look for their health care questions? What sources provide reliable information? This session will explain how to identify high quality health care information and provide tips to identify reliable sources of evidence-based information. 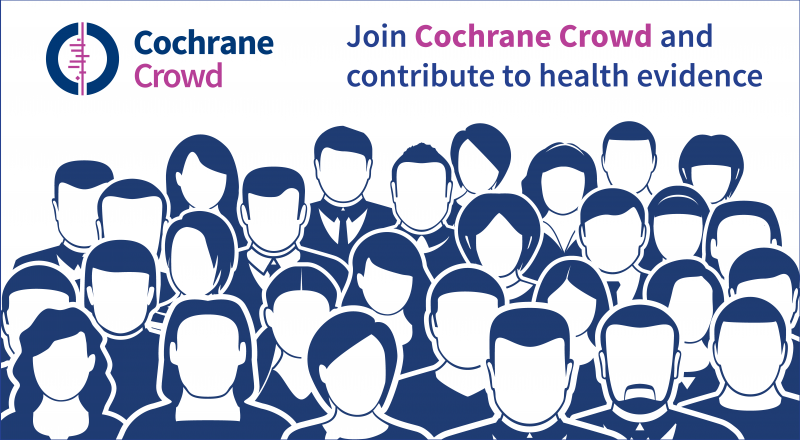 How does a consumer use Cochrane Reviews when communicating with health care professionals and making health care decisions? An active consumer who is involved and contributes to Cochrane Reviews, will share her experience including tips and strategies for using the information found in Cochrane reviews and decision aids. 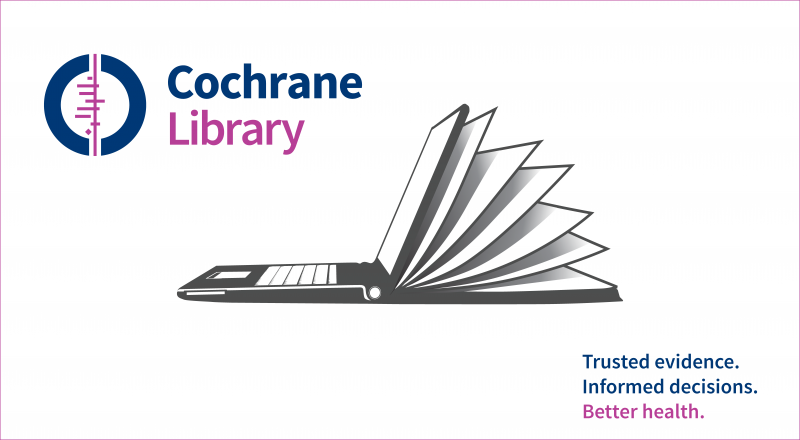 Improving patient access to quality treatment information is a key goal of The Cochrane Collaboration. 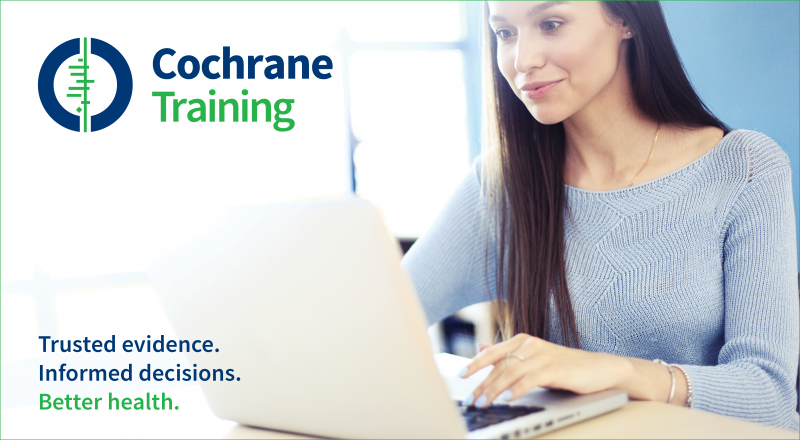 This webinar will explore a Canadian consumer led strategy to share Cochrane Review results in understandable and useable ways with target audiences, including consumers, to enhance shared decision making and self-management. 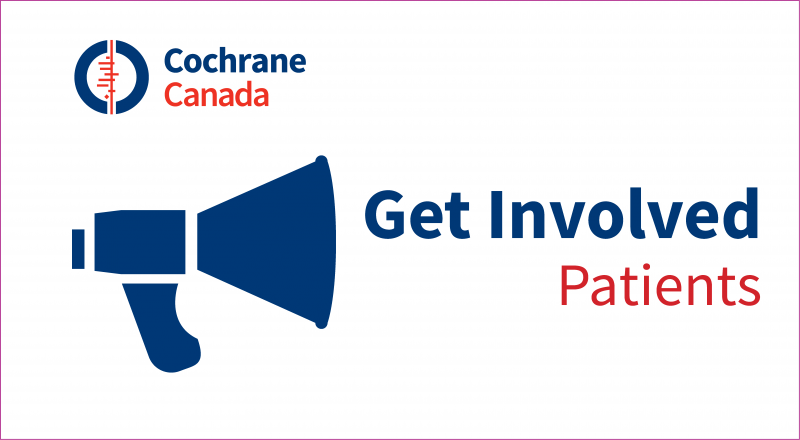 Examples of consumer involvement throughout the Cochrane Review process will also be discussed. The session will be interactive with participant feedback encouraged. d) challenges, opportunities and lessons learned. Presented by Adrienne Stevens and David Moher of the OHRI. Thanks to CIHR and PAHO for their support. This is the recording of the live webinar that had 287 connections from around the world. This recording of the 16 Jan 2014 webinar provides an overview of network meta-analysis and discusses advantages that it can offer over the traditional pairwise approach to meta-analysis. In this session, examples from the literature were used to familiarize researchers with situations where network meta-analysis can be helpful, to introduce terminology and methodologic concepts which are involved with this approach to evidence synthesis, and to suggest helpful resources which can guide systematic reviewers with regard to both transparent reporting and critical appraisal of network meta-analyses. The discussion was led by Dr. Brian Hutton from the Ottawa Hospital Research Institute and Dr. David Moher's Network Meta-Analysis research team.